Forget the red carpet—for the Kids&apos; Choice Awards on March 23rd in Los Angeles, it was all about the orange carpet! 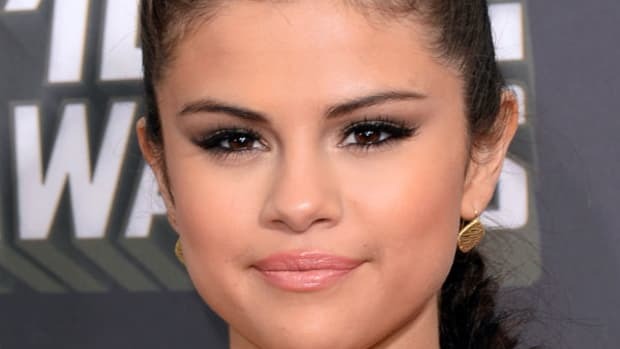 On it walked teen and adult celebs, including top-paid female actress Kristen Stewart; Justin Bieber&apos;s ex, Selena Gomez; and pregnant pop star Fergie. We&apos;re taking beauty notes on a few key looks: Victoria Justice&apos;s effortless waves, Lucy Hale&apos;s hot pink lips and Jessica Alba&apos;s hit of emerald green liner. Click through the pics to see all the looks (and when you get to the end, can you help figure out why Karina Smirnoff is doing that to her lips?). Fun times! 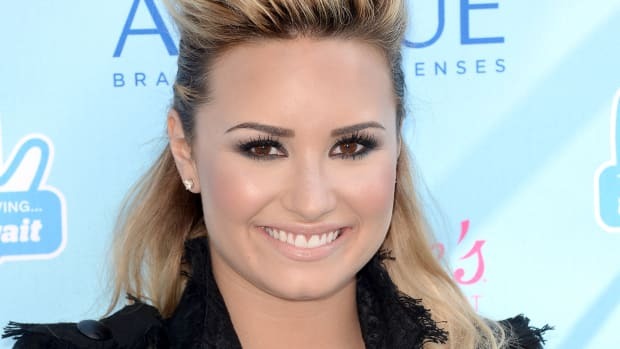 Which celeb had the best hair and makeup on this red carpet? Discuss!